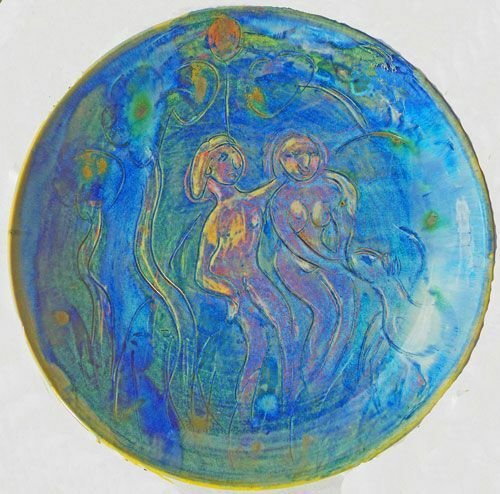 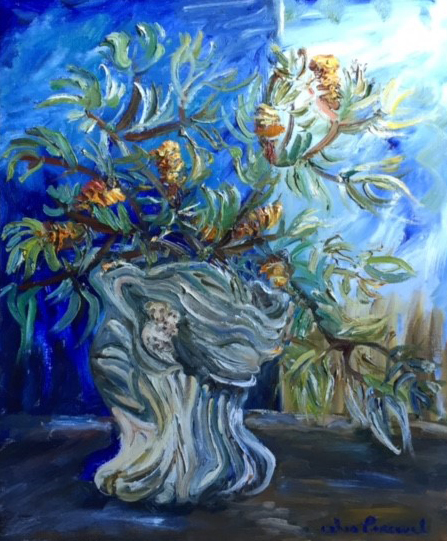 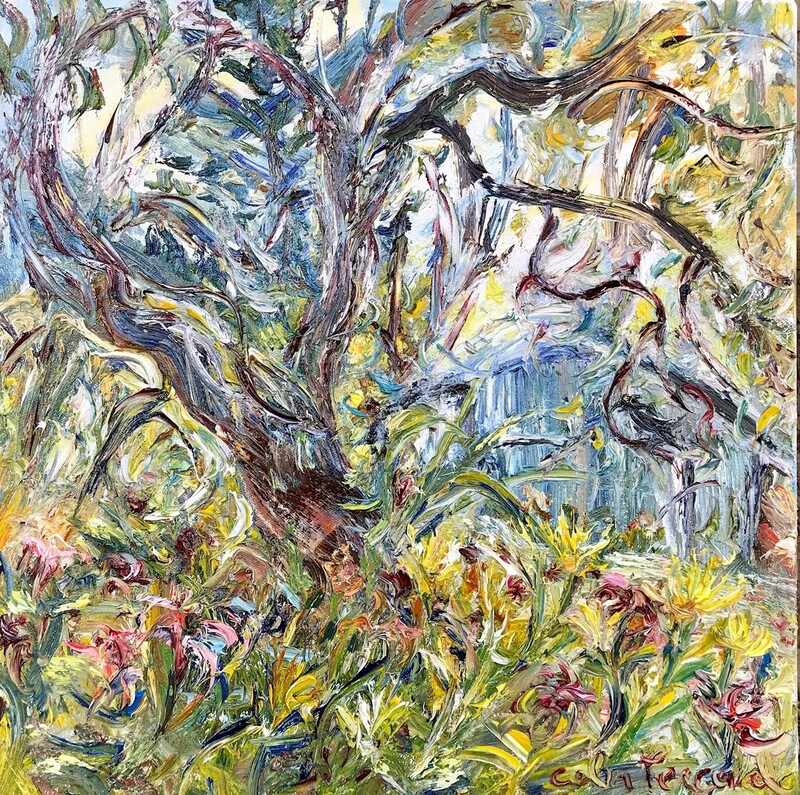 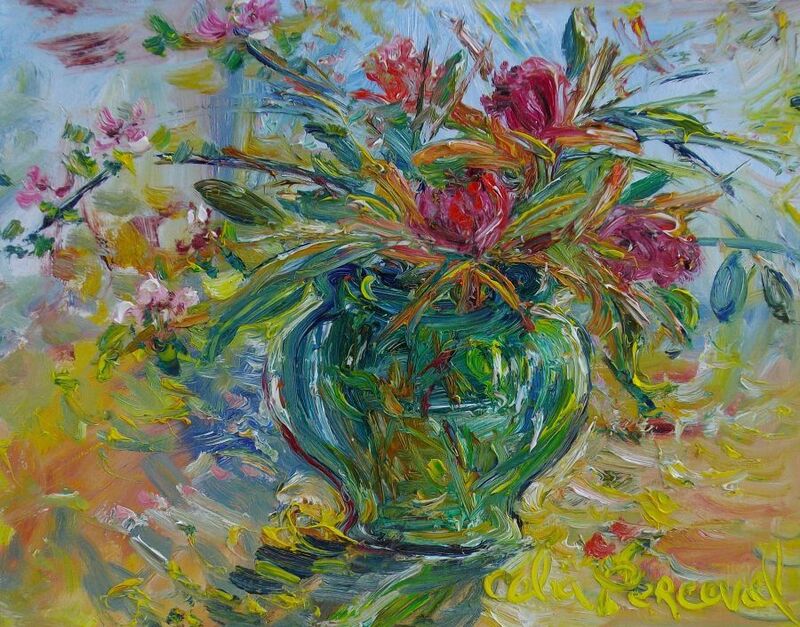 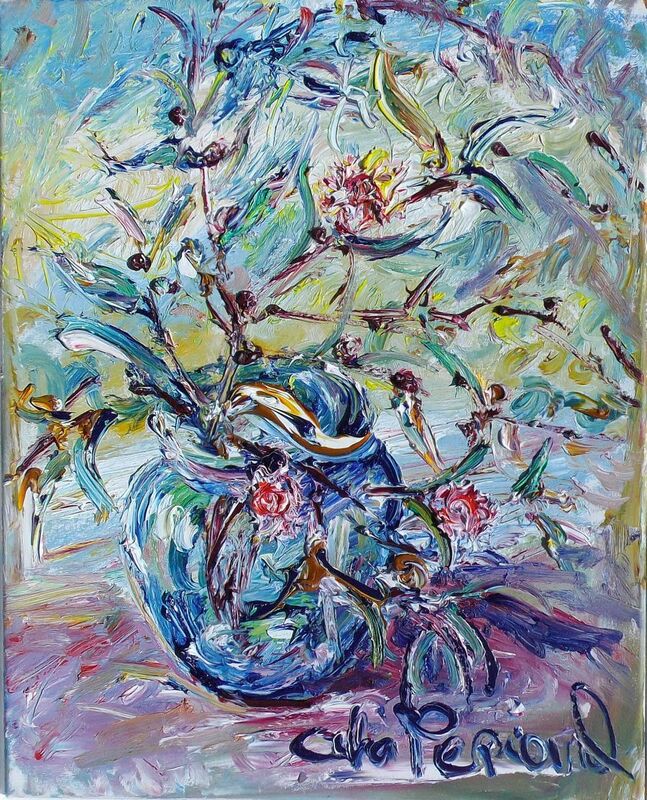 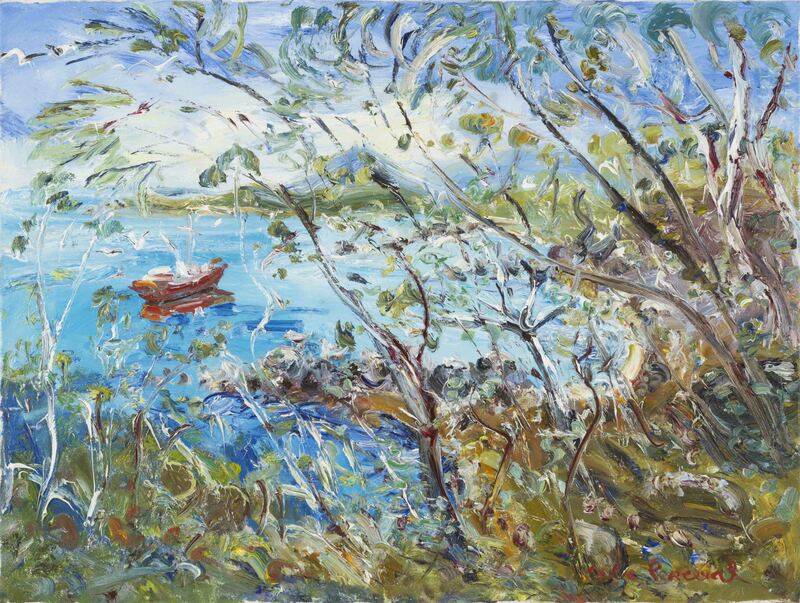 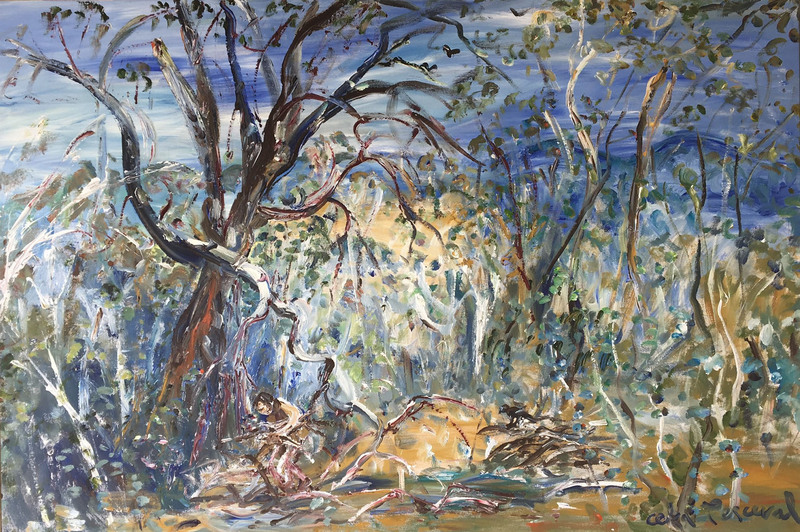 Born in Melbourne in 1949, Celia Perceval developed her inspiration for drawing and painting from her parents, John Perceval and Mary Boyd, and their close artistic circle of relatives and friends, including the Boyds and Nolans. 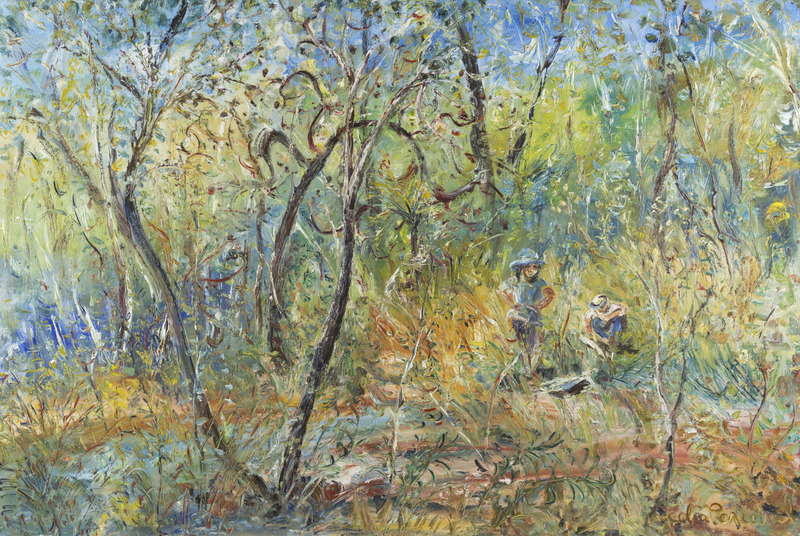 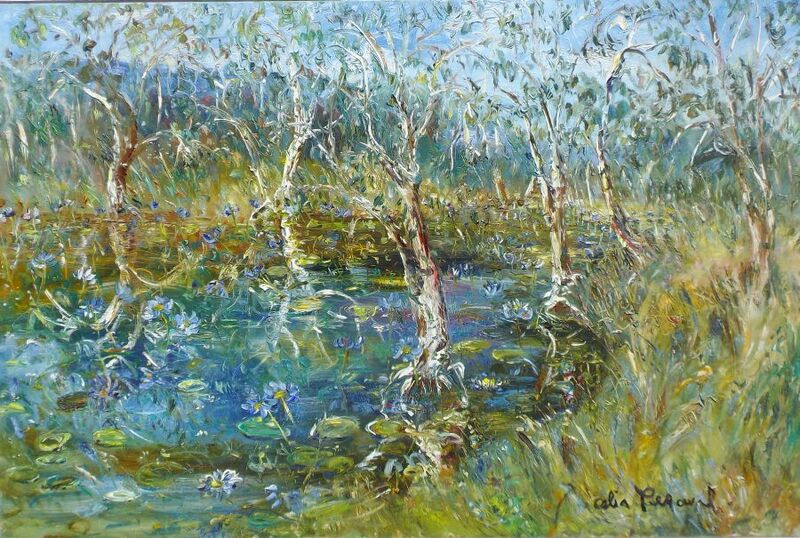 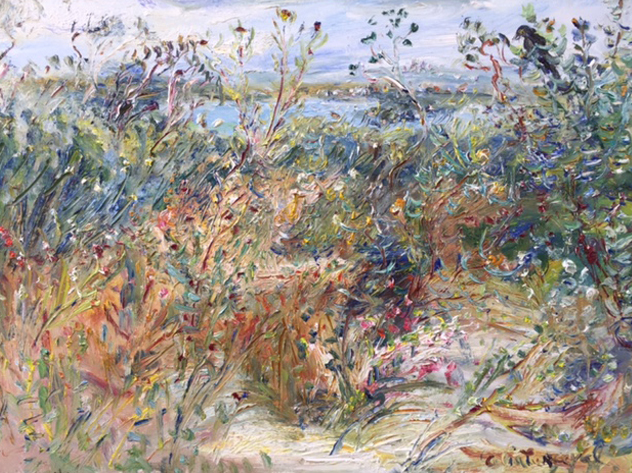 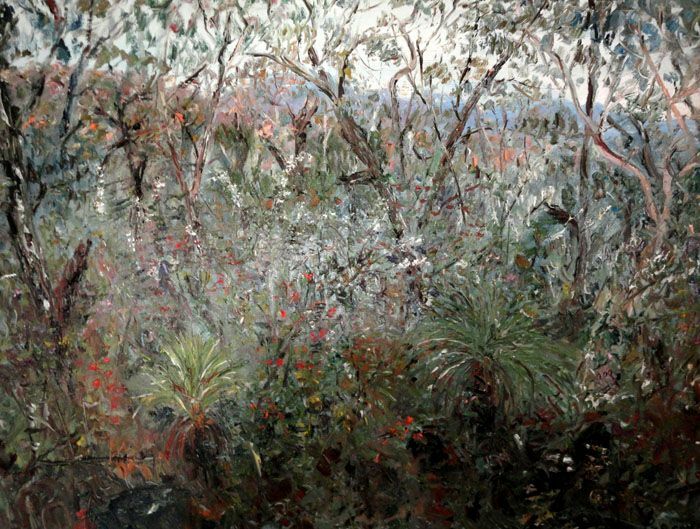 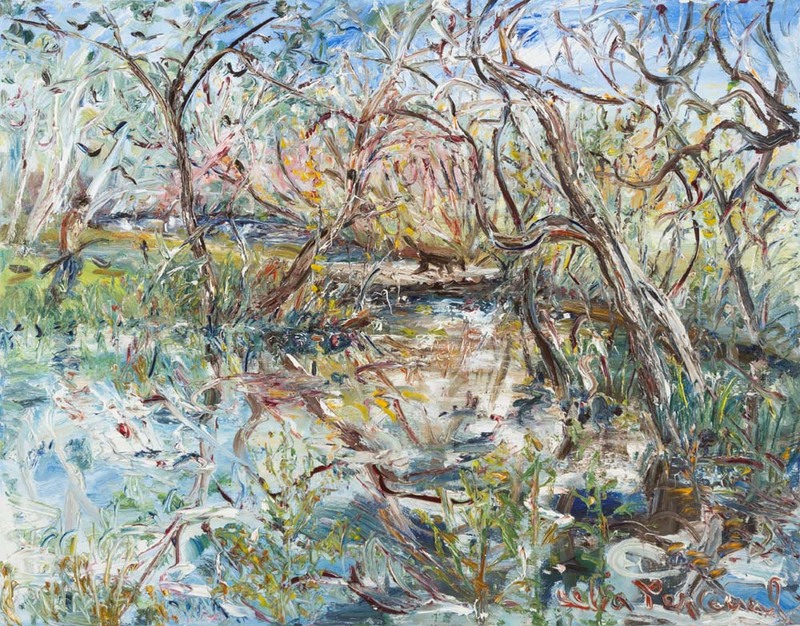 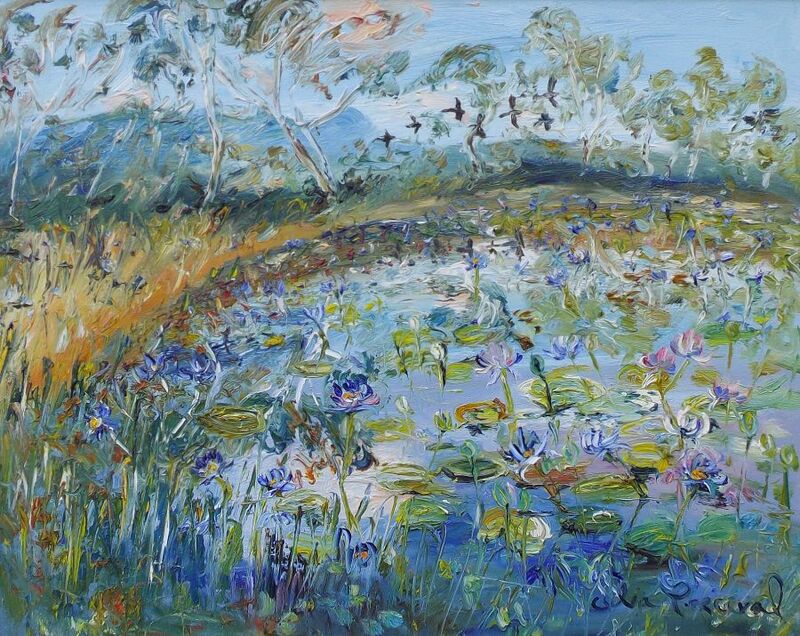 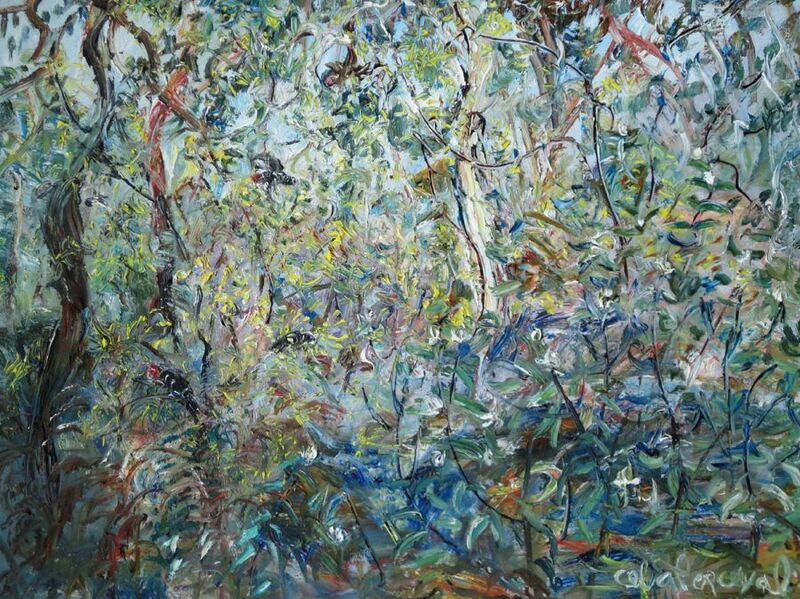 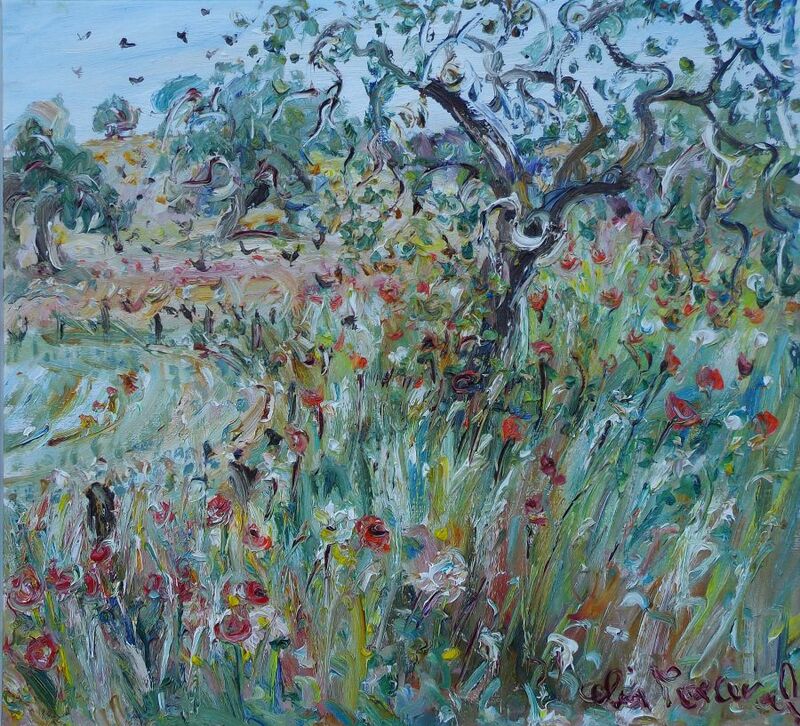 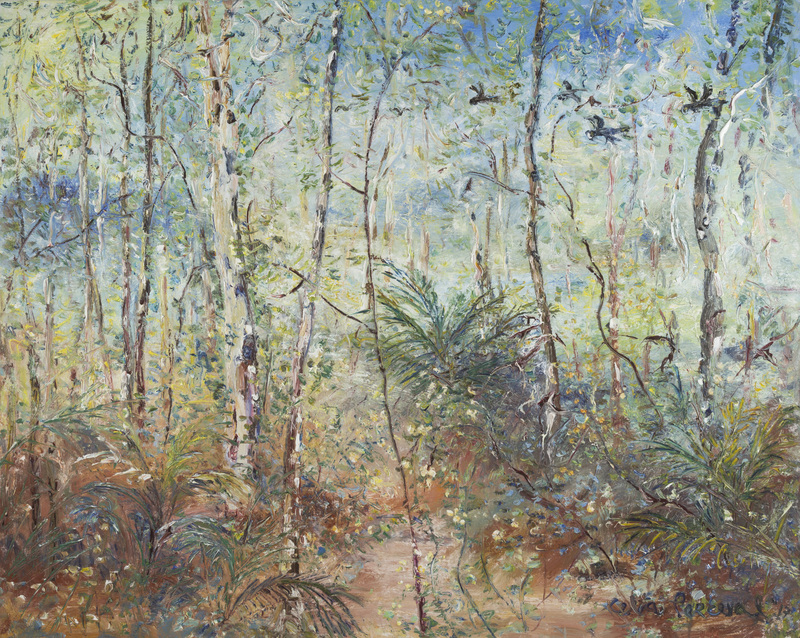 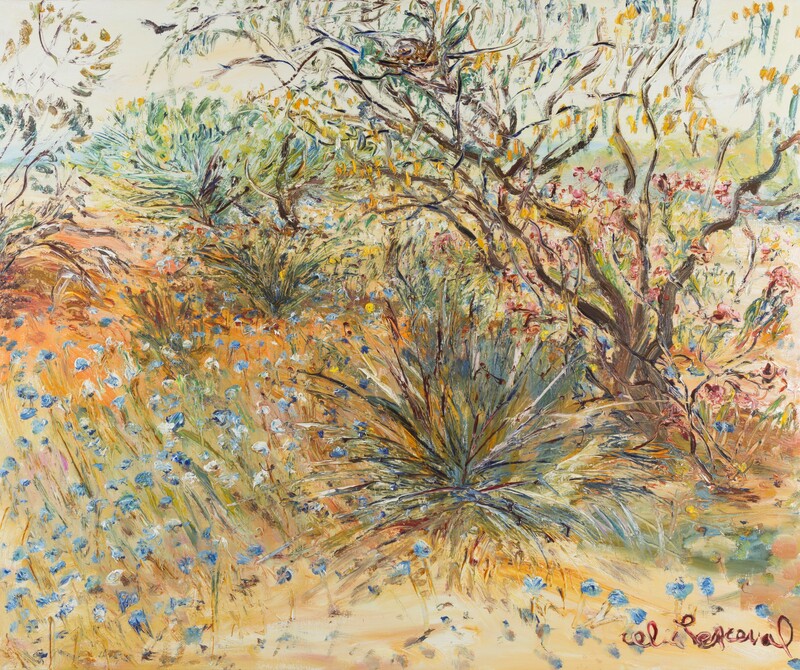 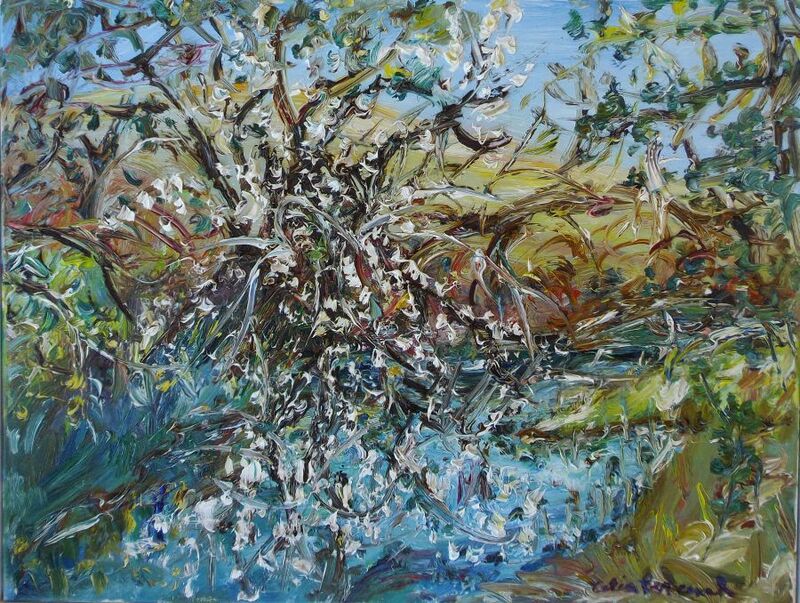 With the lifestyle of a recluse, and working en plein air, Celia Perceval has focused upon the coastal bushlands of Australia. 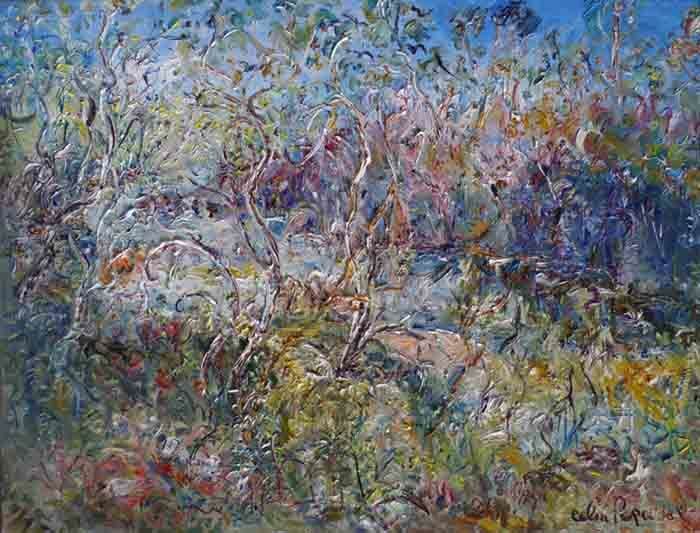 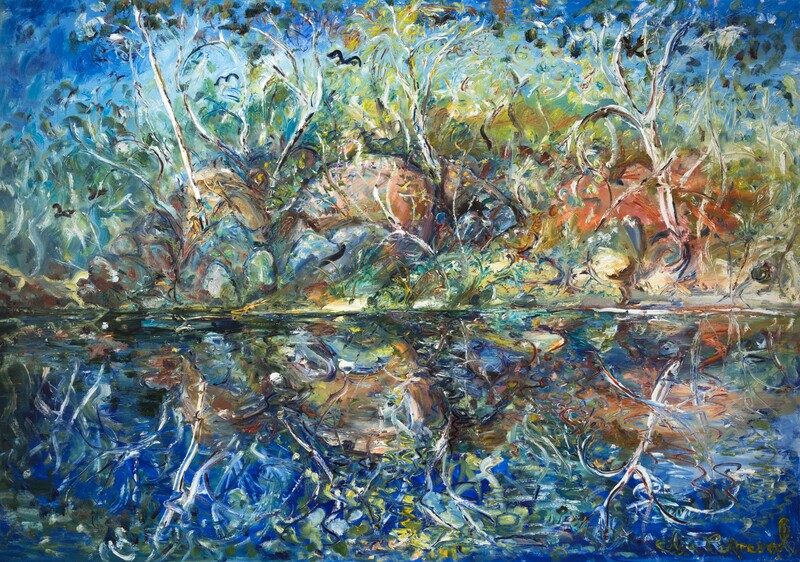 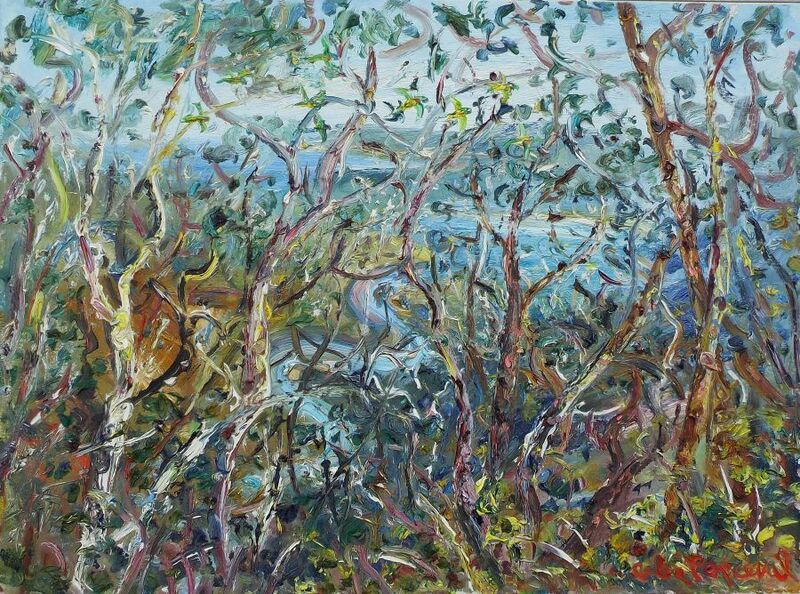 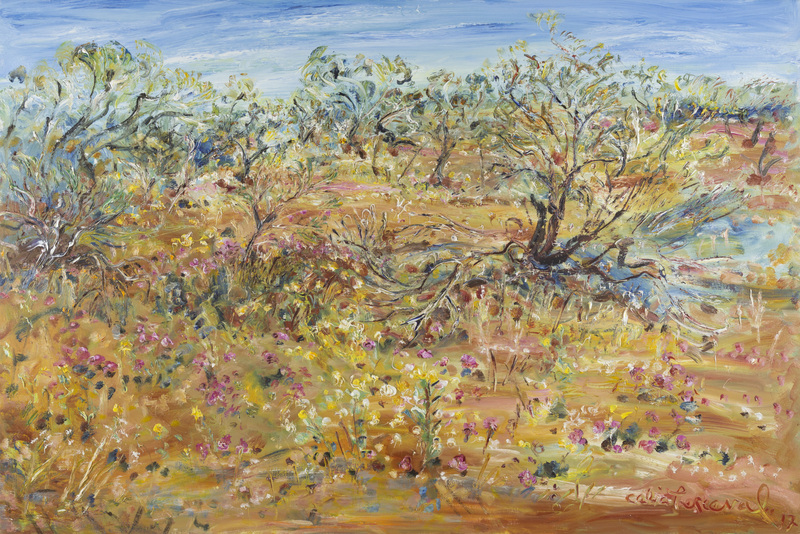 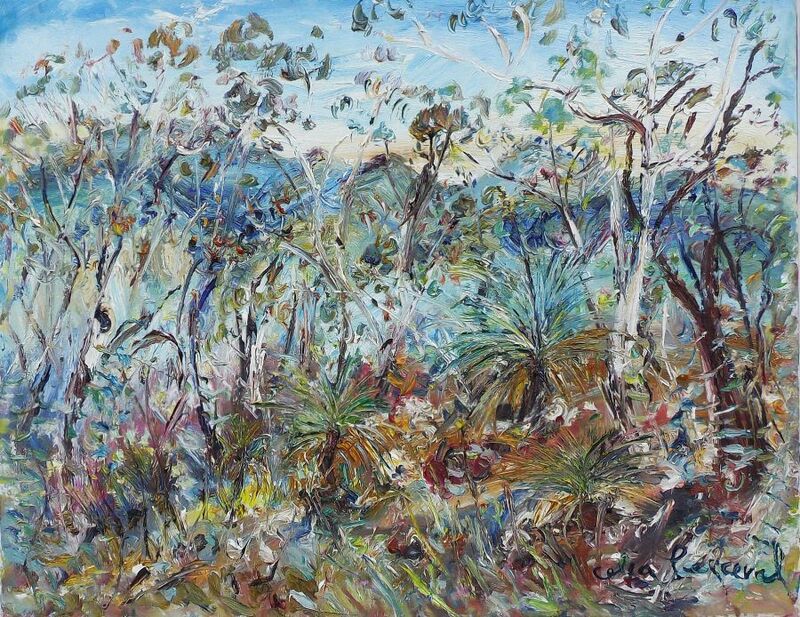 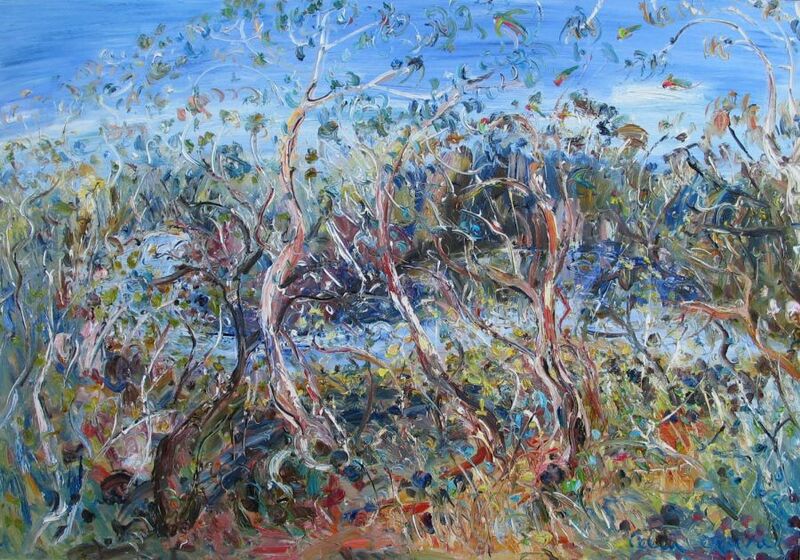 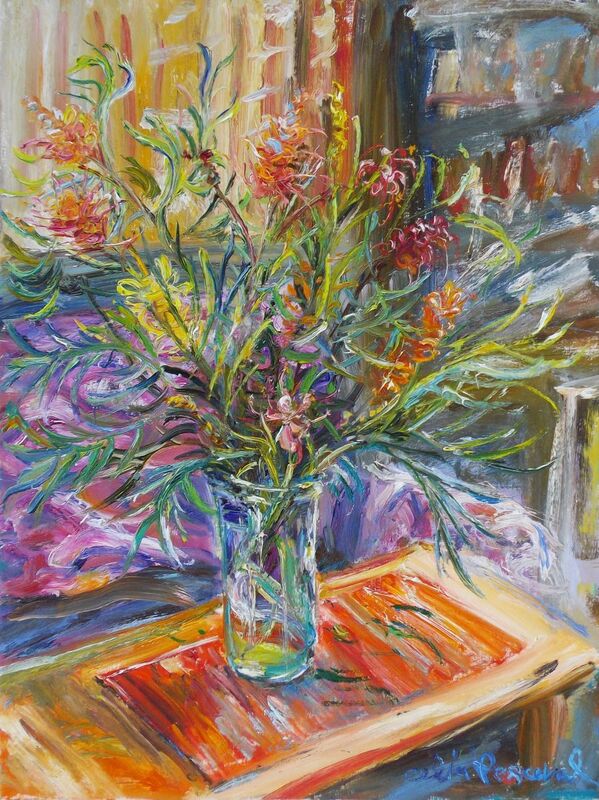 Heavily textured with exuberant colours, she depicts the uniqueness of the Australian wilderness, conveying its harsh intricacies with a dense, expressive brush.